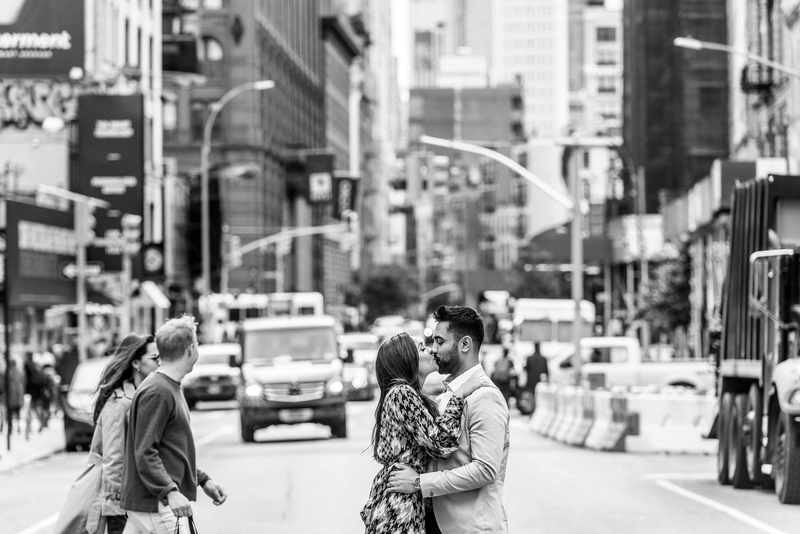 New York City (and it's surrounding neighborhoods) is an urban lover's dream. 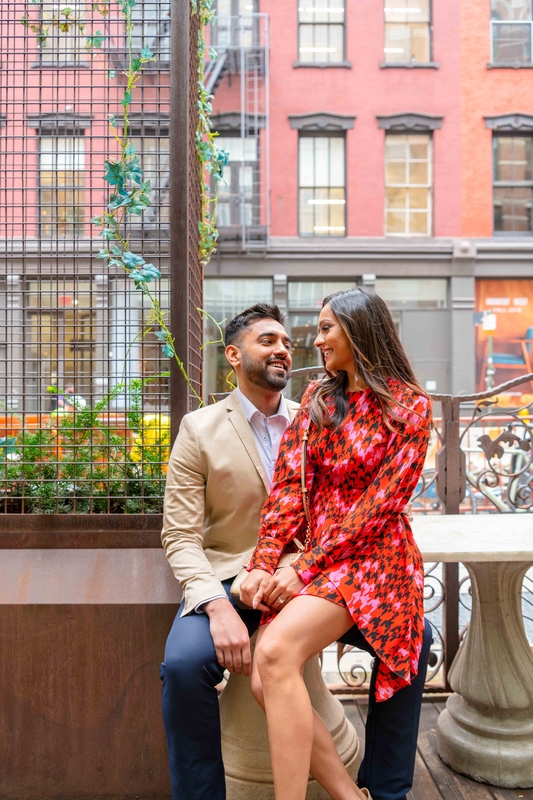 The city is absolutely picturesque and offers so many perfect spots for a magical photoshoot. 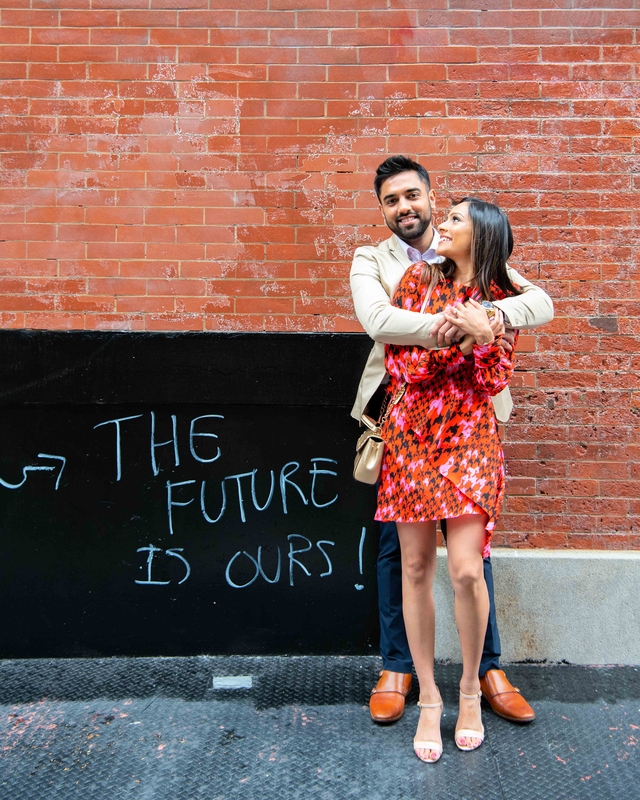 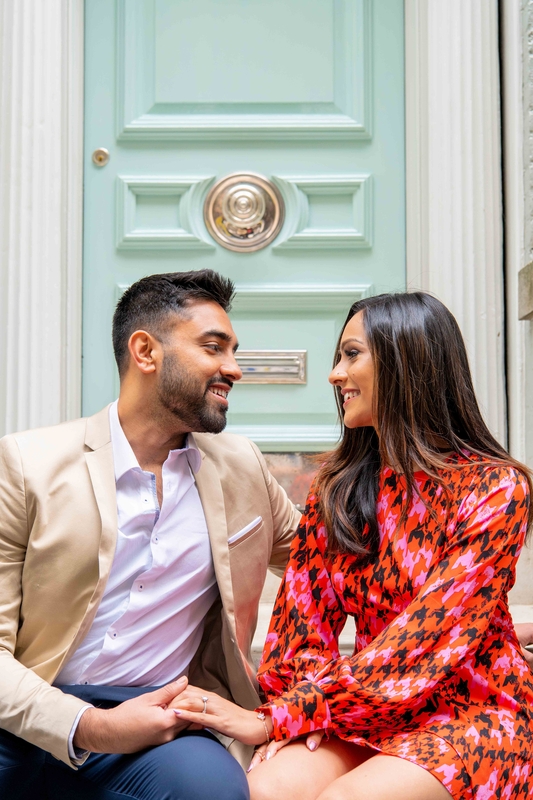 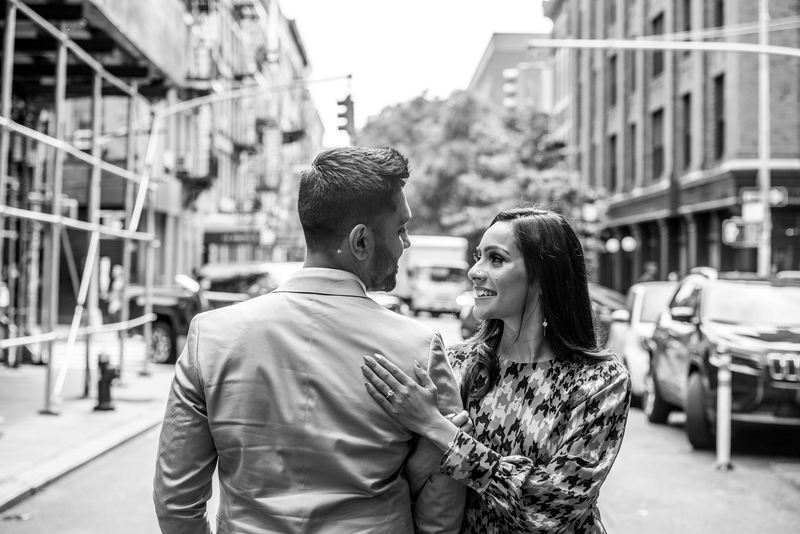 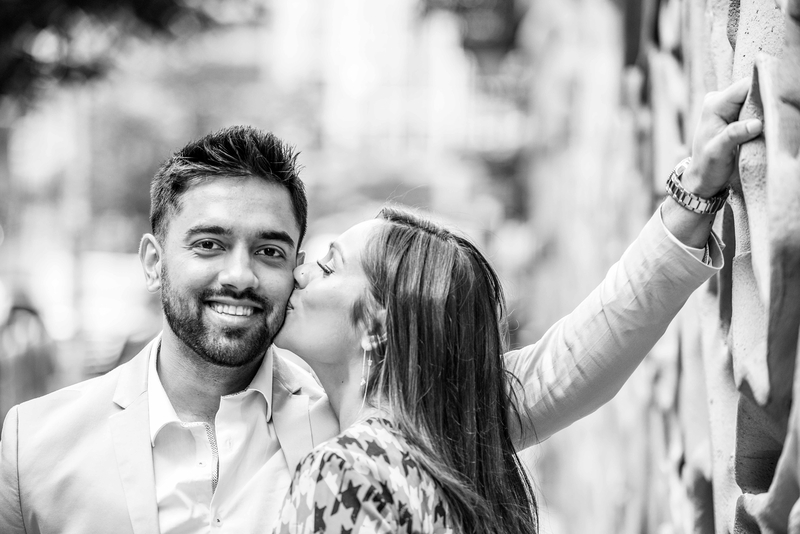 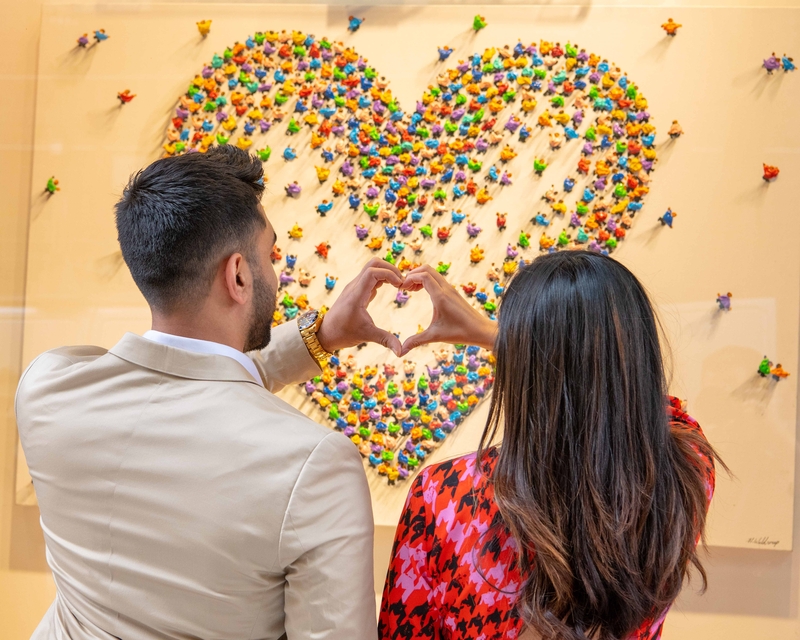 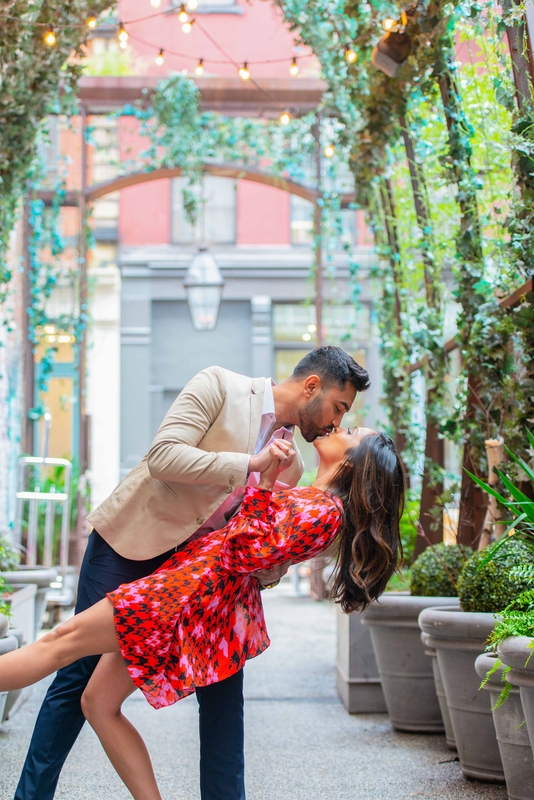 This gorgeous couple's SoHo engagement shoot definitely fits the bill! 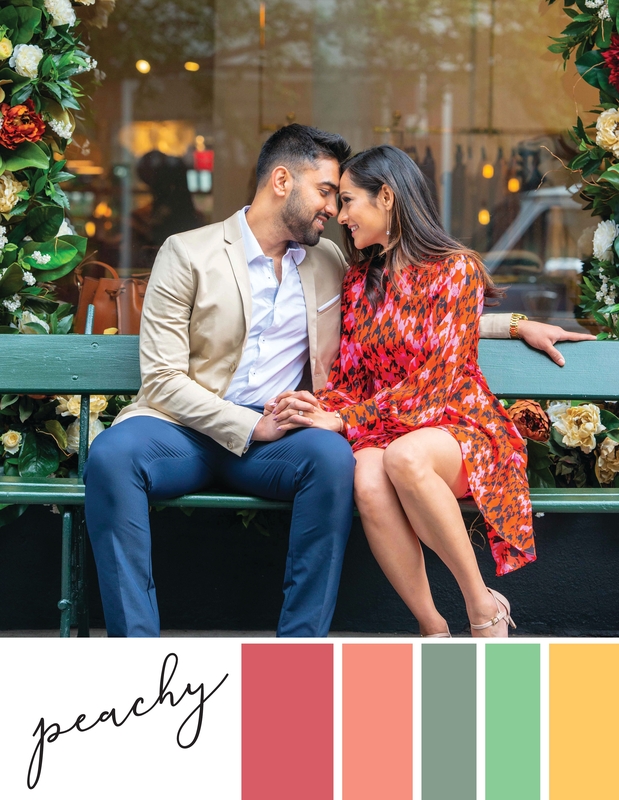 With stunning old architecture, modern-industrial brick walls, quaint brownstones, arty ambiance, busy cross walks ... it's full of pizzazz and a kaleidoscope of color that sparks inspiration for one of our Spring 2019 color trends. 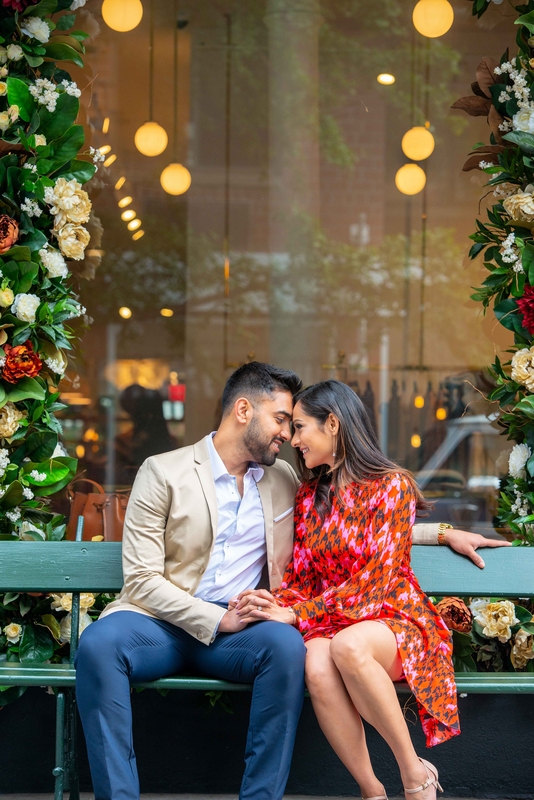 Is there anything springier than a palette full of fabulous floral tones? 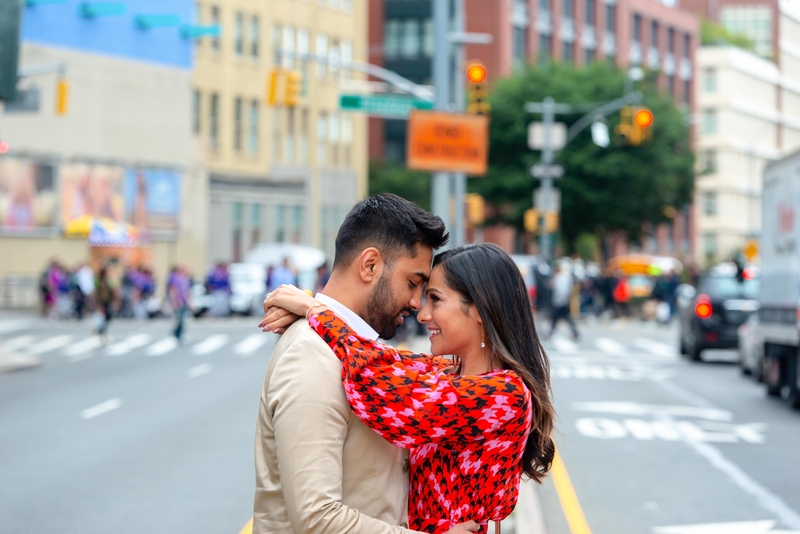 We are so enamored with this fresh color combo that is inspired by the fantastically bright backdrops of New York City's amazing SoHo neighborhood! 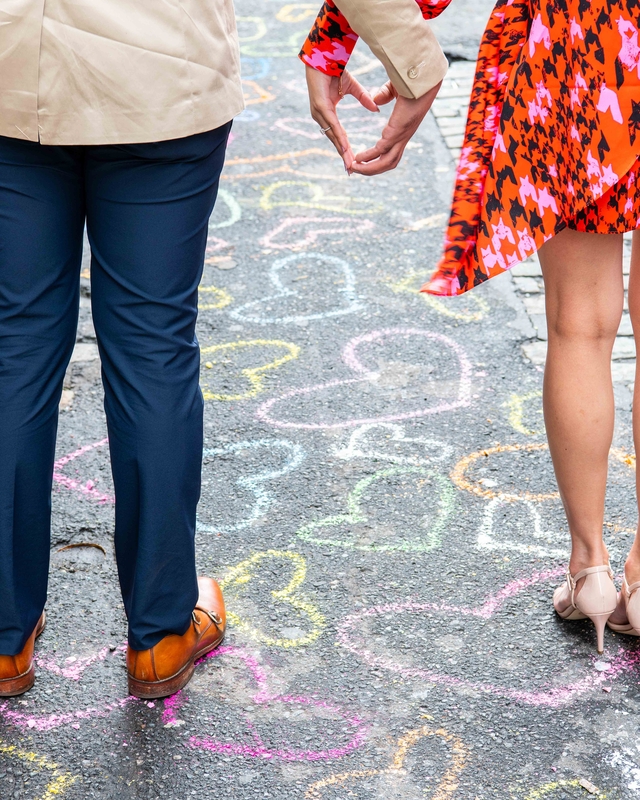 Submitted 4 months 4 weeks ago by Sarah.